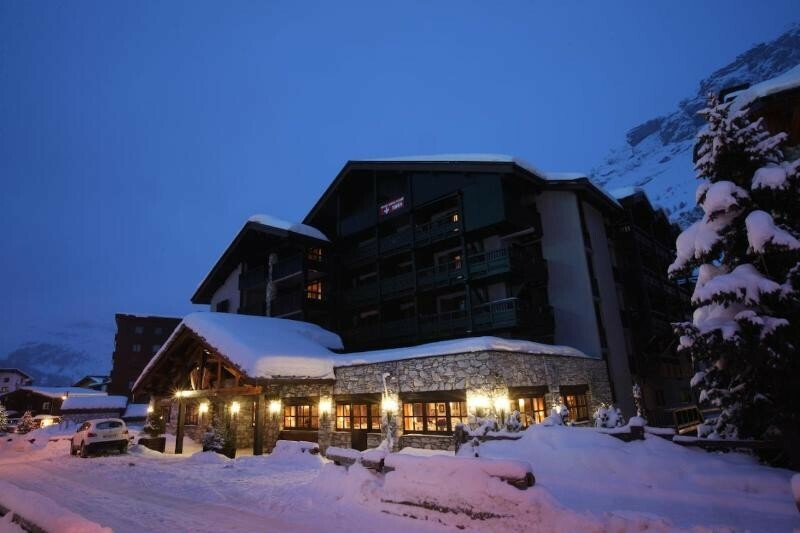 Ideally located in the heart of Val d'Isère and close to the ski slopes, the hotel La Savoyarde welcomes you in a traditional and family atmosphere. 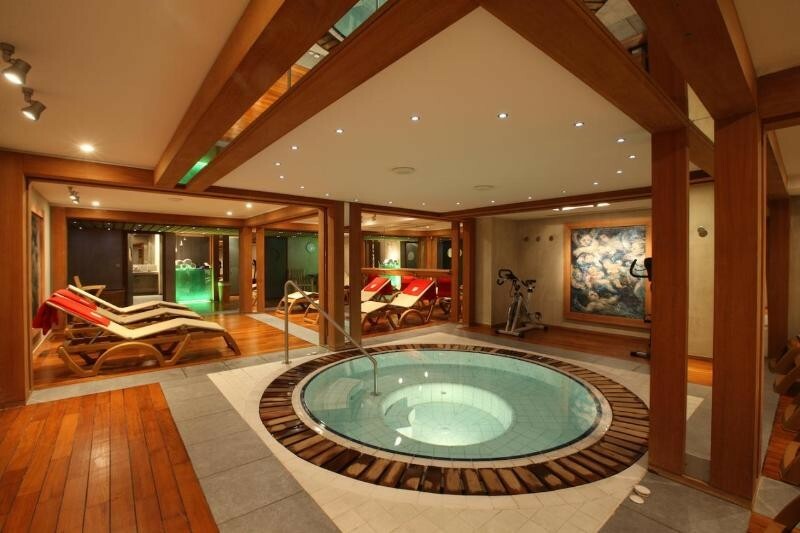 50 comfortable rooms with typical Alpine decor, the hotel offers free Wi-Fi and access to the spa with jacuzzi, sauna and steam room. In a warm and authentic setting, the hotel bar offers a selection of fine wines and numerous cocktails. Our Chefs, Romain Paillet and Richard Allegre, offer you a refined cuisine, attentive to flavors, which combines tradition and inventiveness in our unmissable Le Stem restaurant.